Abstract: As the last model of X-series, Airwheel launched another model of X-series: X8. X8 reaches the climax of the high-end model of the classic X-series. Airwheel is world-renowned as an electric monocycle-manufacturer in every nook and cranny of the world. In the last years, Airwheel has released a number of models of X-series, e.g. X3, X5 and X8. Among them, X8 the is most long-expected model. So far, X8 has become the best-selling line and has been prevalent across the globe. X8 might give an first impression that it seems difficult to master. It is not the case. X8 turns out to be quite easy to control. Riders can steer the vehicle to go forward, accelerate, decelerate, and brake, etc. by leaning forward or backward. Similar to the techniques of riding a bicycle, the riders achieve balance by slightly tilting sideways. It is necessary to take some time to practice keeping balance on X8. With strengthened brake and upgraded acceleration performance, the control of the vehicle is utterly depended on body movements. All process of acquisition only costs users 5 minutes. Electric unicycle X8 adopts cutting-edge maglev motor, Japan-made Li-ion battery core and self-balancing chip. Together with a maglev motor, Li-ion battery core makes sure that X8 generates no emission. These characters have attracted interests and attentions from environmentalists. It is the first choice of personal transporter to hard-line environmentalists. Its self-balancing chip assures riders of a safe riding experience. Thus, it is mesmerising to players of all ages. The above-mentioned advantages endow X8 with great potentials and a bright future. People, especially the young, always take riding X8 as an awesome personal entertainment. In factory warehouses, X8 is also widely applied. It is believed that X8 will be applied to more occasions. There are more potentials in store for riders’ further discovery. 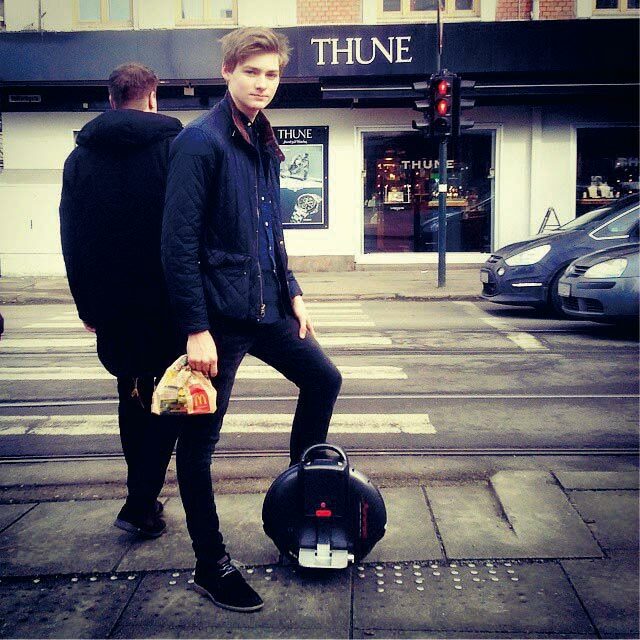 These days, Airwheel’s products are rather common in all countries. 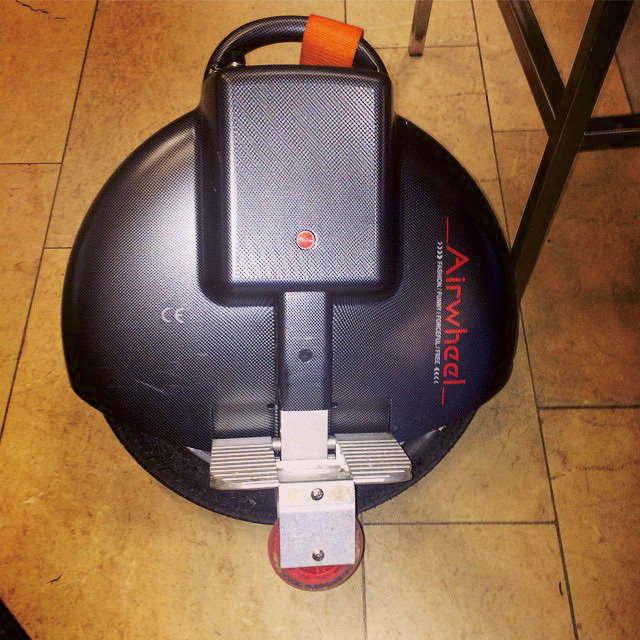 Airwheel players are spotted in a number of countries worldwide. And Airwheel team is set to attend various exhibitions in the future. Fans who are eager to have a go could visit Airwheel’s booth at local exhibitions. If you who strong interest in X-series, you could to go to www.airwheel.net for more information.